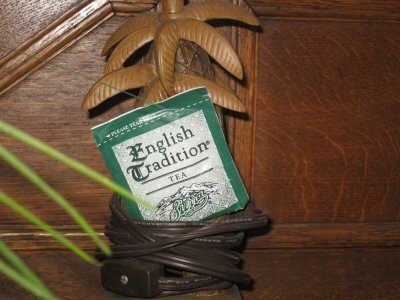 Dax: Sierra brand english tea is about as average as they come, yet is not completely a waste. 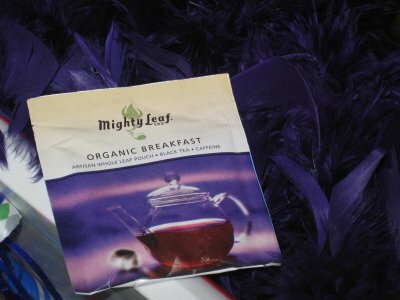 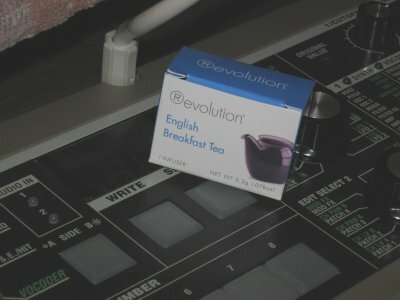 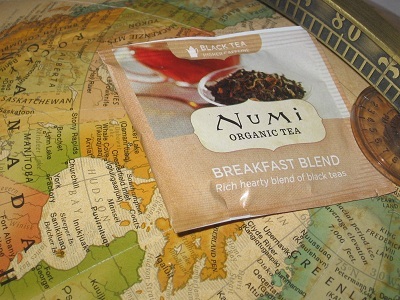 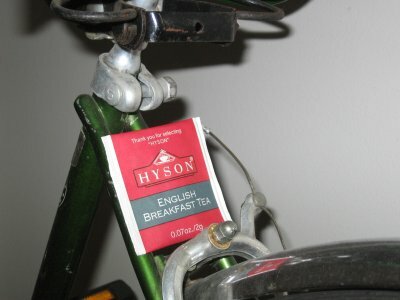 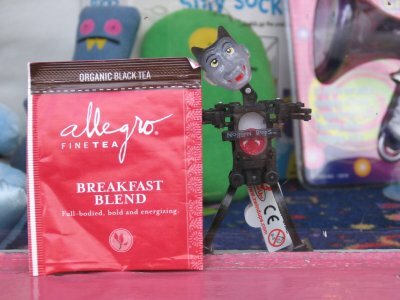 This english breakfast tea looks to set the stage for gas station brands everywhere. 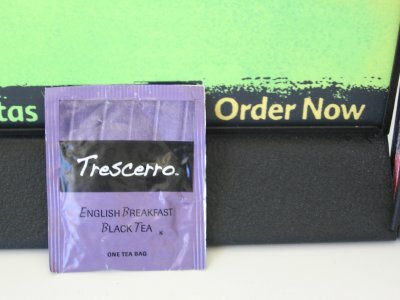 Dax: Trescerro English Breakfast had a bit of darkness to it. 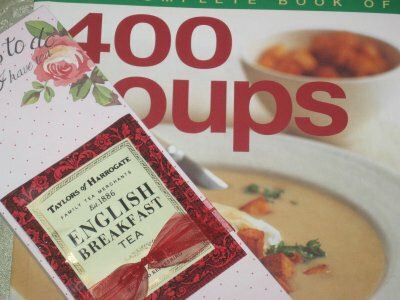 I don’t know if they’ve been hanging around one too many necromancers and converted to mage bashing. 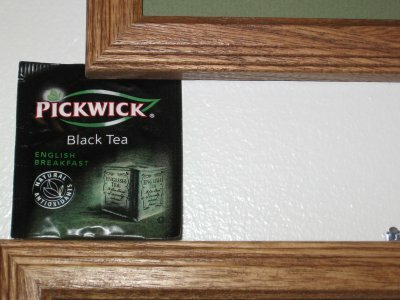 Dax: Pickwick sounds like your local corner store, and that’s exactly where you will probably find their English Breakfast tea. 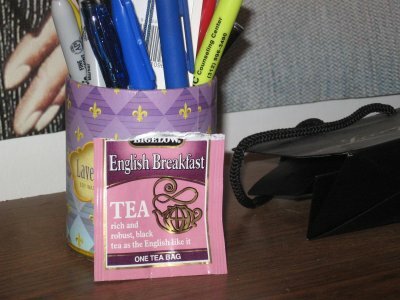 Pickwick English Breakfast is actually a decently blended breakfast tea.